← Prom season preparations: How early is too early? 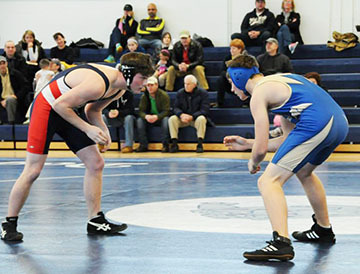 The Dogs’ wrestling team won a home meet vs Norwell on Saturday morning, Jan. 23. The final score was an impressive 45-33. 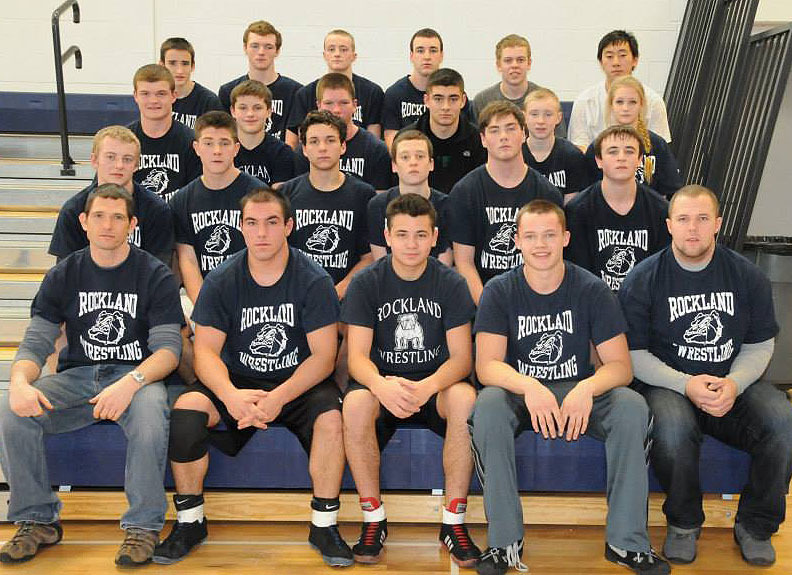 Losing their last two meets vs Norwell, the Bulldogs validated their remarkable improvement over the course of the season with key wins from Dennis McPeck, Pearse McNally and Derek Crowe. 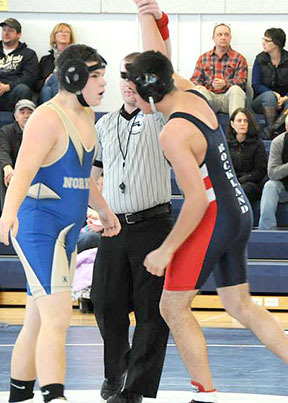 Norwell came out strong taking the first two matches in the lightweight classes, but Joe Callahan changed the tempo with his win in the 126 class by points. In the middleweight classes, Mike Ahearn, Owen Martin, and Brad Gasdia suffered tough losses but showed marked improvement in their technique. 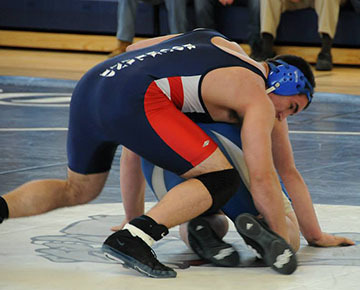 From 160 up the Bulldogs saw some phenomenal wrestling, including Matt Martin’s triple overtime win, Pearse, Bobby, and Derek’s first round pins, and Dennis McPeck’s wrestling 90 pounds heavier than his weight, and still winning! Posted on January 29, 2014, in Sports. Bookmark the permalink. Leave a comment.